Night Hawk Mfg. & Repair, Inc. has been proudly serving the Wisconsin area since 1996. 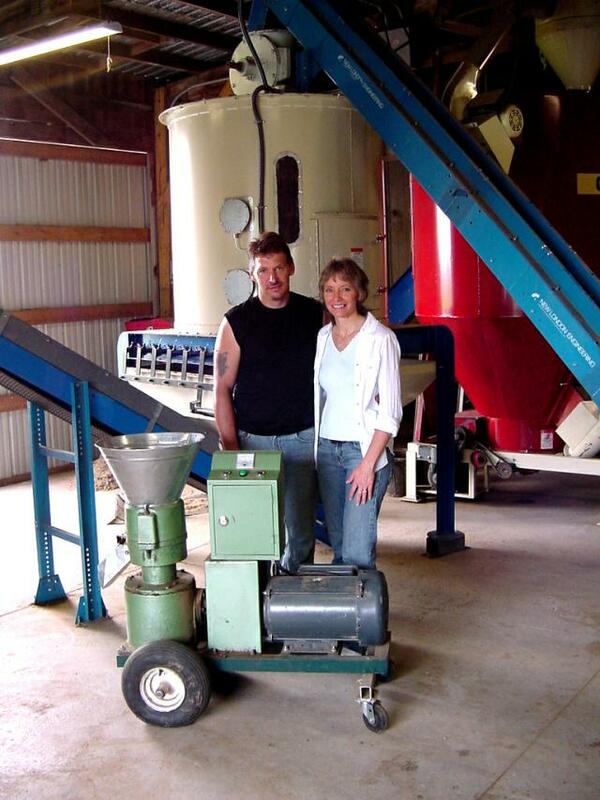 We are a family owned business with more than 40 years of combined experience in the material handling industry. It is our goal to make a positive difference in the world around us by helping others move away from dependence on foreign oil and the high cost of energy today. Together, we can achieve this goal by learning how to make better use of the resources that surround us. We have experienced a paradigm shift as we consider the untapped energy potential that is going into our landfills or wasting away around us. Meanwhile, we pollute the atmosphere around us with fossil fuel emissions that are cause for many health concerns. At Night Hawk Mfg., we offer assistance in learning more about renewable energy sources through sharing of information with those interested in the products we have to offer. We are committed to providing service after the sale as well. 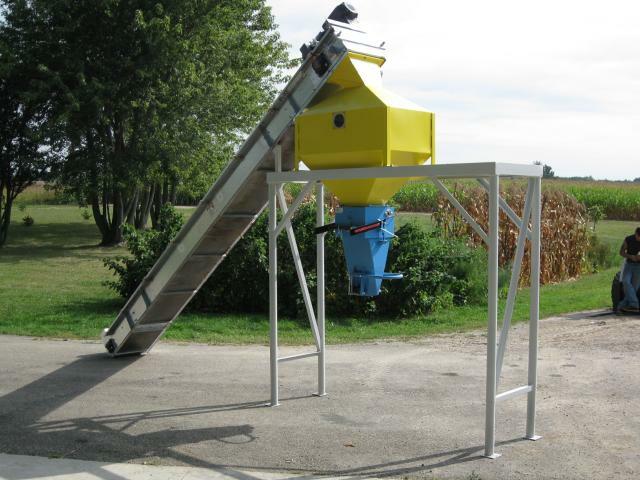 Call us at (920) 324-5844 for more information on our products, or to make reservations for a pelletizing and/or biomass burning demonstration at our plant in Waupun, WI. Visit our current "Events” page to find out more about scheduled demonstrations at our plant and at public events. 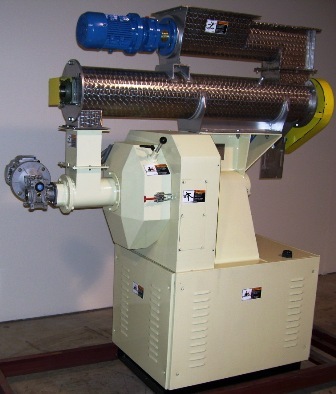 Find out how you can enjoy clean, renewable energy efficiency in your home with our economical pelletizing and pellet burning equipment. You can help make a difference. Come be a part of the solution to a problem that affects us all.